A special 2017 release from Kilchoman. This was distilled in 2012 and has been matured in red wine casks from Portugal. 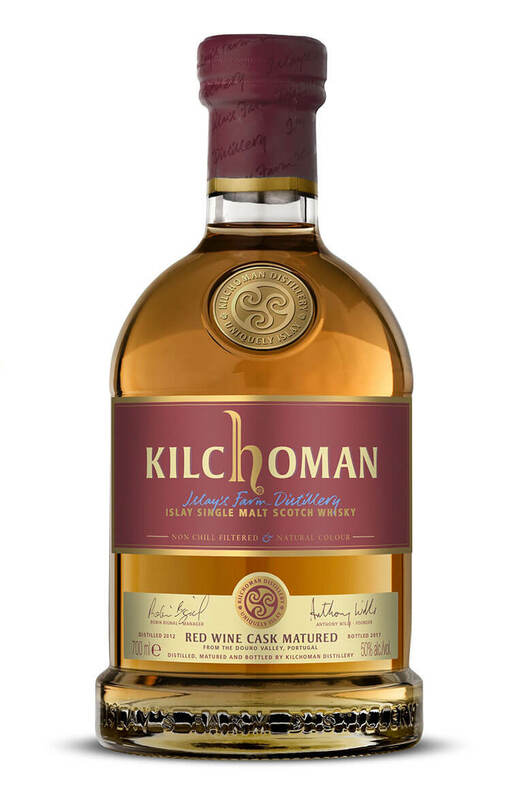 The wine casks have slightly rounded out the full-on smoke and brine notes of Kilchoman and added more body and fruitiness. Types of Barrel used for Aging Aged in Portuguese Red Wine Barrels.